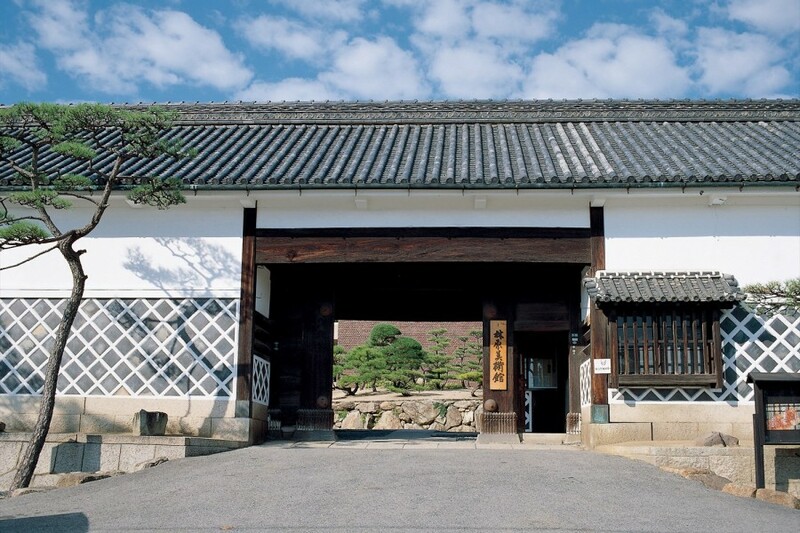 The Hayashibara Museum of Art features art from Japan and East Asia as well as home furnishings from the Ikeda clan, which ruled Okayama in the 1600s. 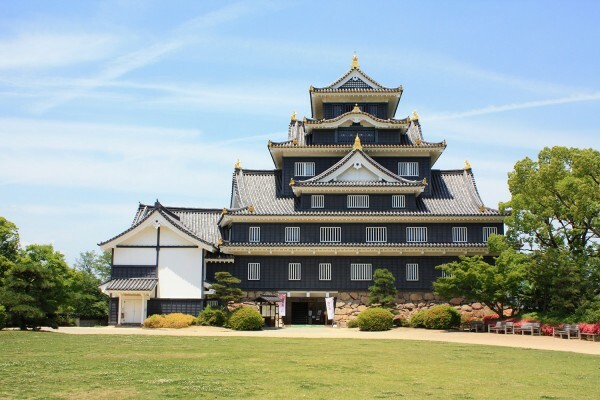 The museum is located at the site of a former guesthouse belonging to Okayama Castle, and one of the museum’s main attractions is the nagayamon that serves as the castle’s main gate and greets visitors with an air of history. 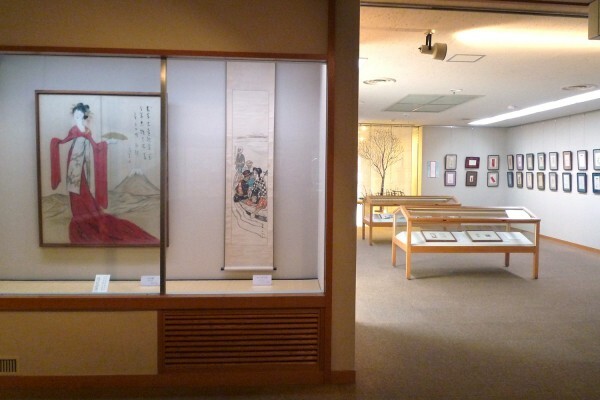 Including a permanent collection of ceramics and lacquerware, the museum also features special exhibitions that include swords, weapons, armor, paintings, calligraphy, and Noh masks, many of which are impressive National Treasures and Important Cultural Properties. The exhibits are switched out five or six times a year, so visitors will be treated to valuable works that can only be seen in that given exhibition. 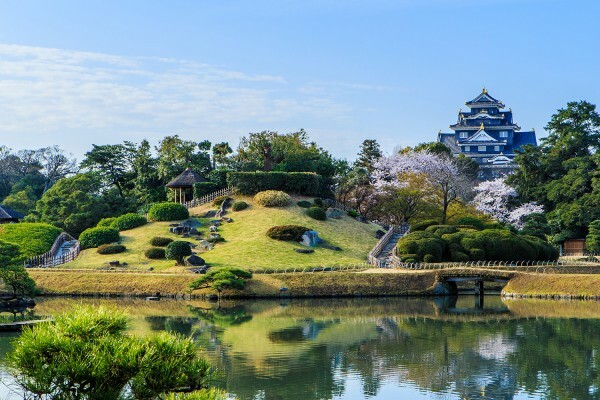 10 min by bus from JR Okayama Sta. to “Kenchomae,” and 3 min on foot; 7 min on foot from “Kenchodori” via tram from JR Okayama Sta. *Depending on the exhibition details, some special exhibitions and special temporary exhibitions not included in the above may require different admission fees.